38 Votes - 8% Liked it. 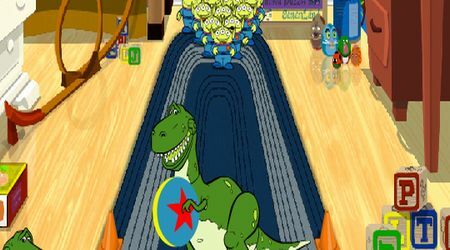 Have some bowling fun with Woody and the gang! 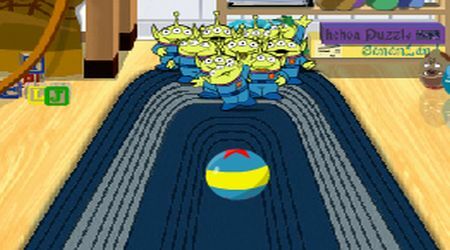 Choose your character then take out all those alien pins! Choose your character at the left side of the screen. Adjust the speed, curve, and ball position by clicking the appropriate buttons below. Click the BOWL button to shoot.